← How many lies can the White House tell before the walls collapse? 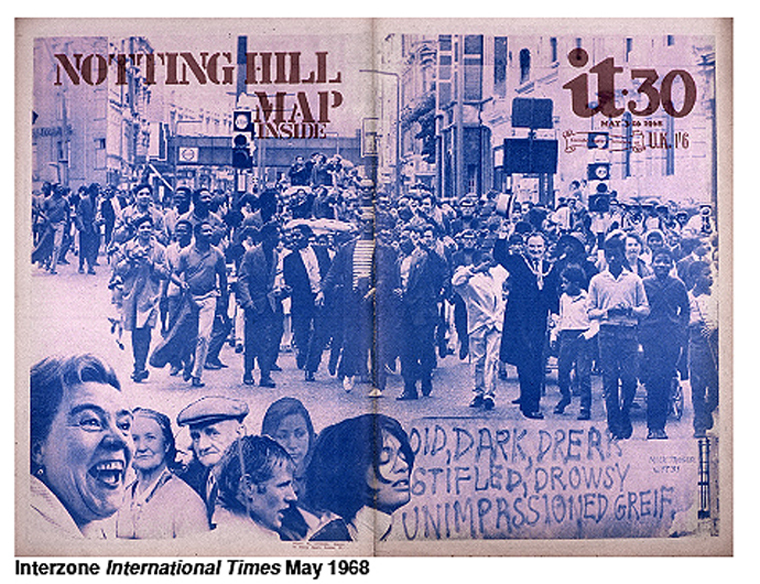 This entry was posted on 24 October, 2013 in homepage and tagged 1968, International Times archive. Bookmark the permalink.